“Our future is: Female, Intersectional, Powered by our belief in one another,” Gillibrand tweeted. Rubio’s tweet, at the time of publication, has over 24,000 likes compared to Gillibrand’s approximately 18,000. 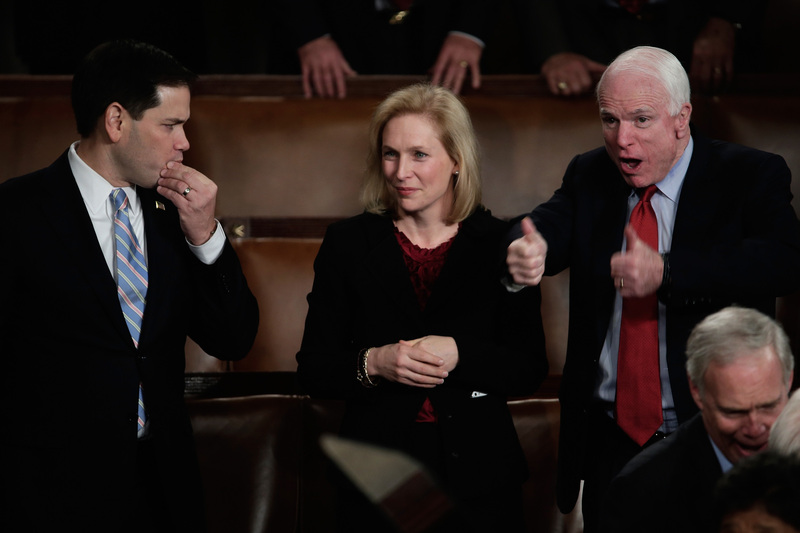 Gillibrand was originally seen as a favorite Democratic contender for the 2020 presidential election, but she said in late October that she is committed to serving her full six-year Senate term until 2024. “I will serve my six-year term [if reelected],” Gillibrand said prior to the 2018 midterm elections.